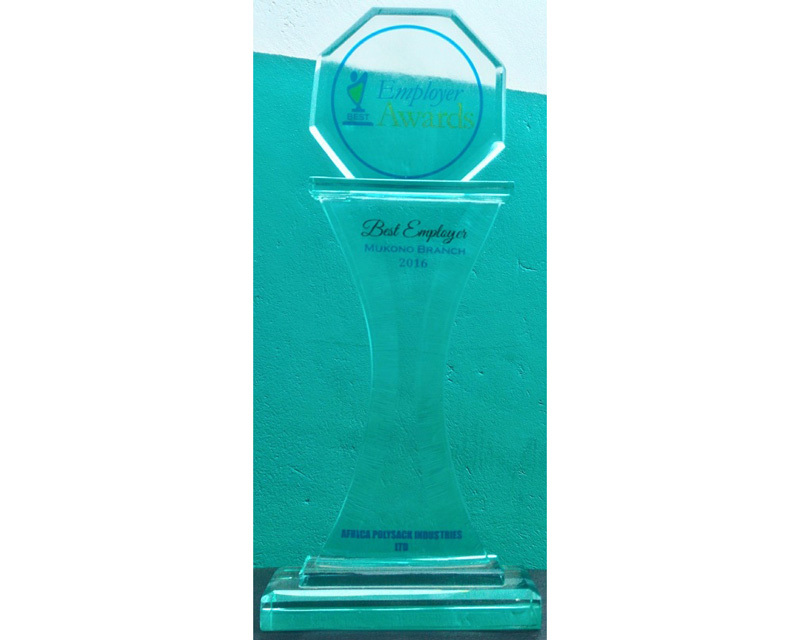 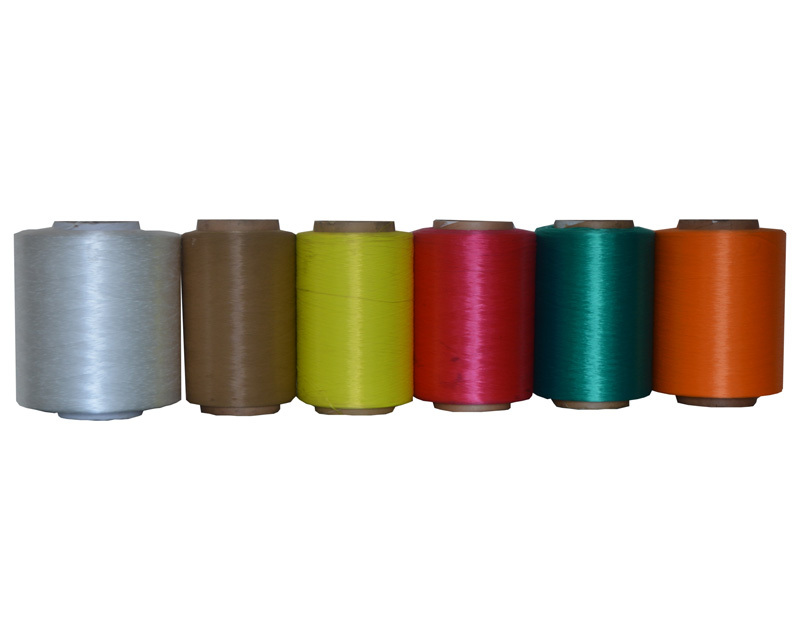 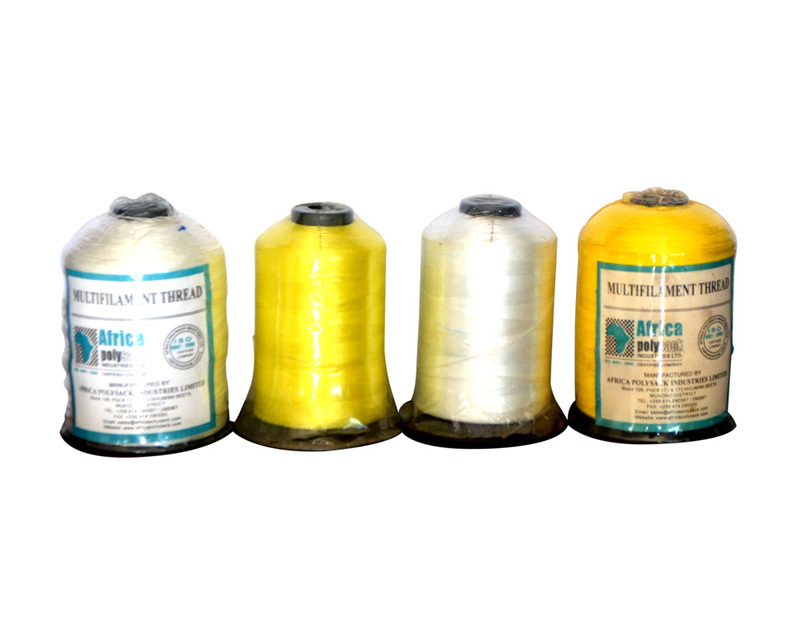 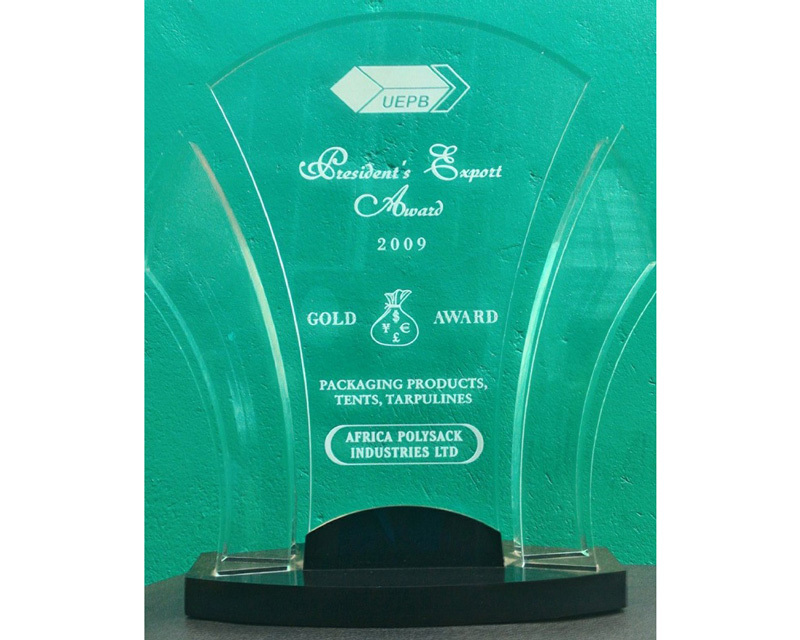 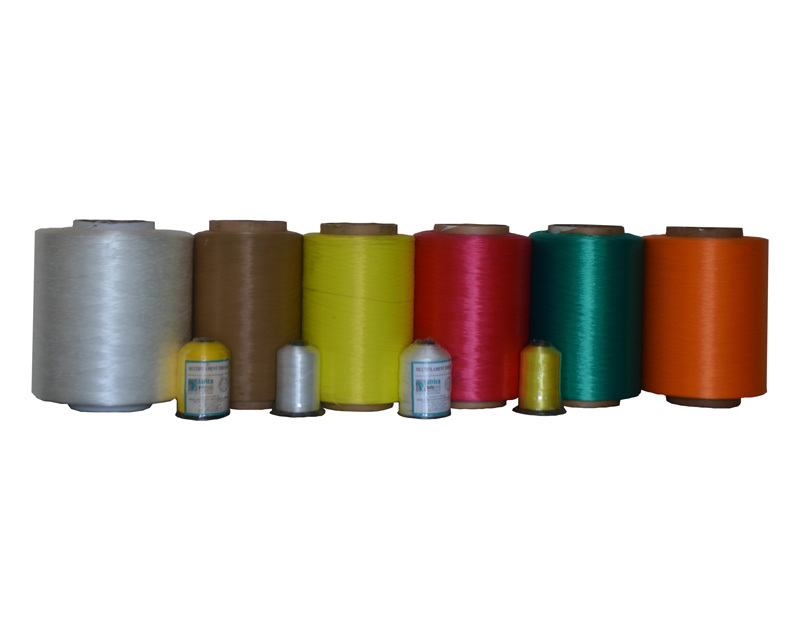 Quality products at Competitive prices with Timely Delivery. 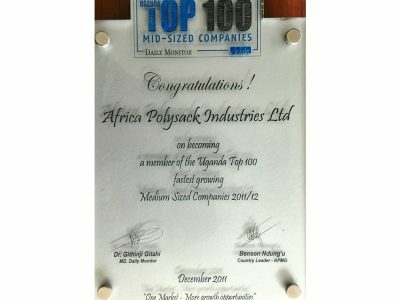 development and growth for its team members. 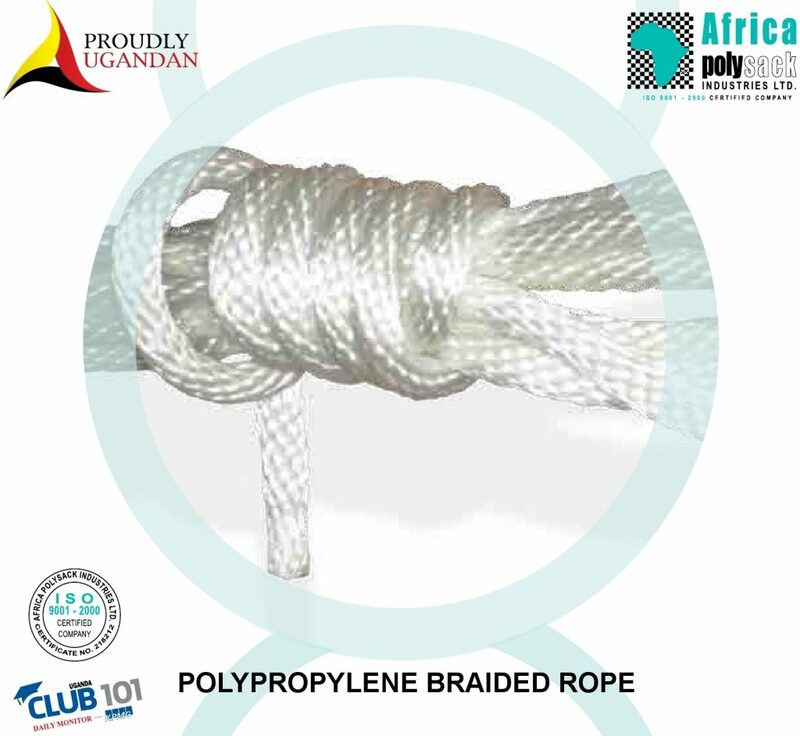 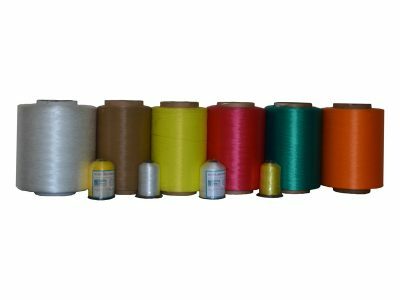 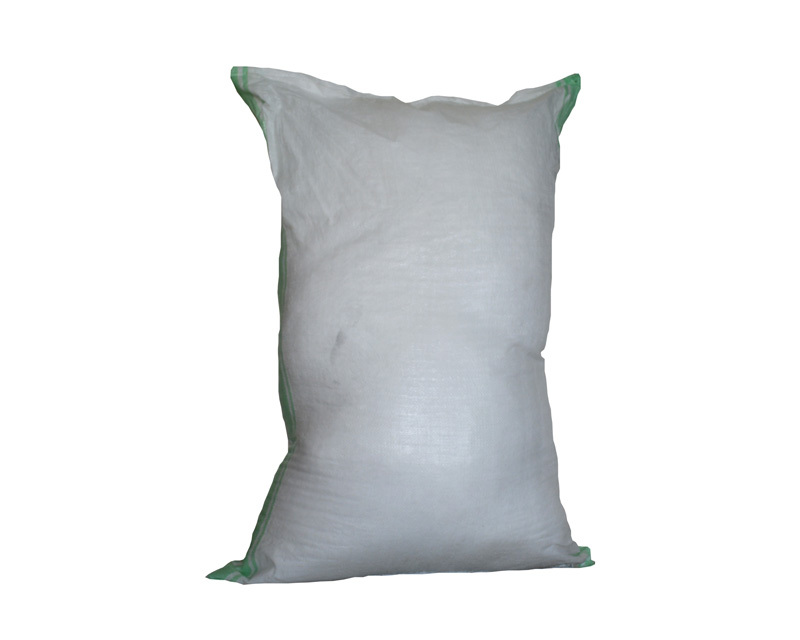 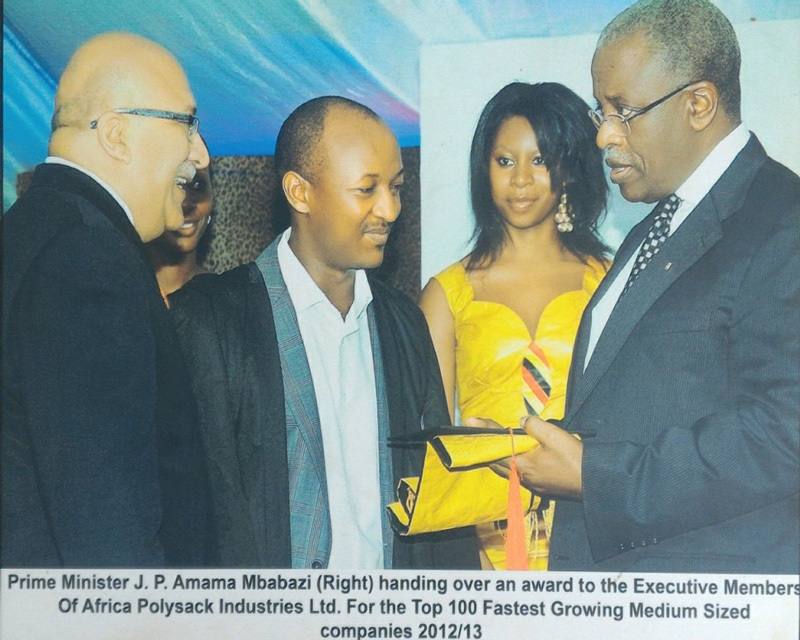 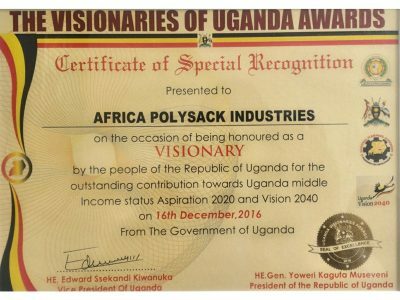 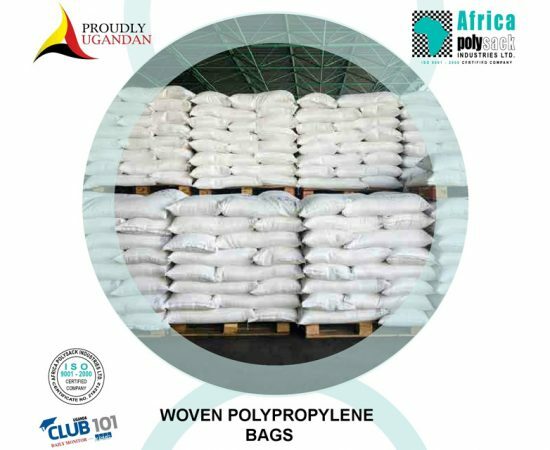 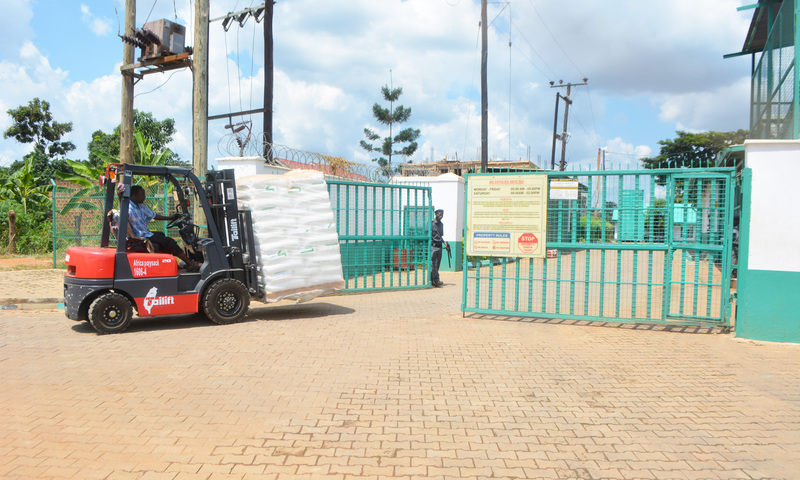 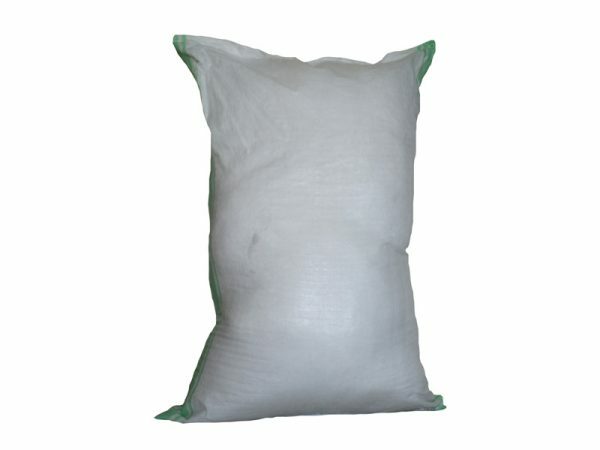 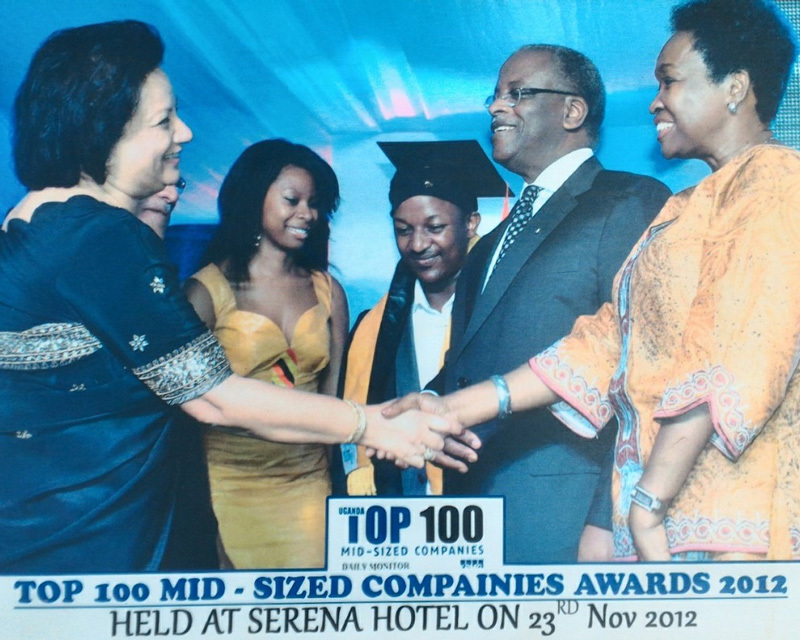 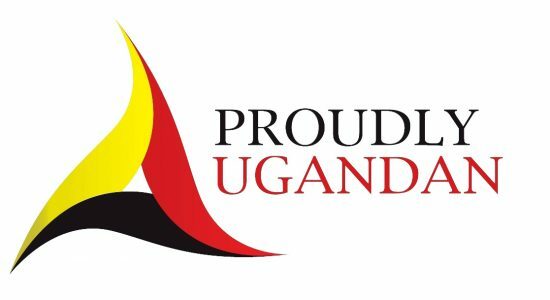 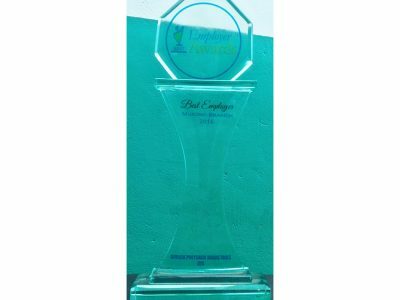 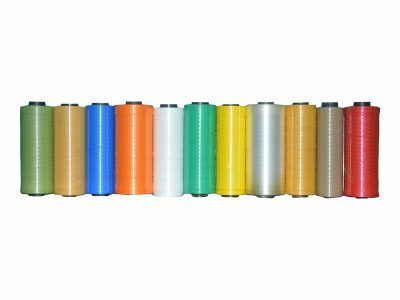 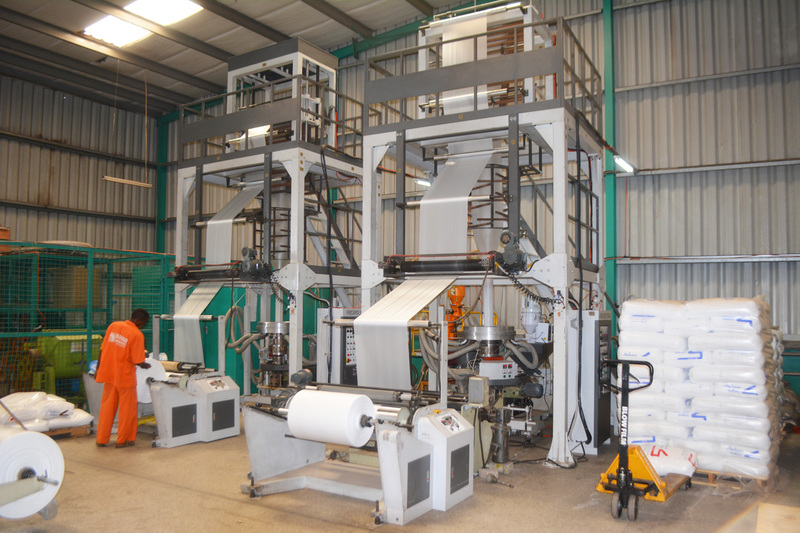 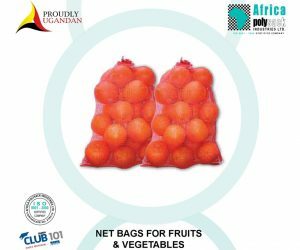 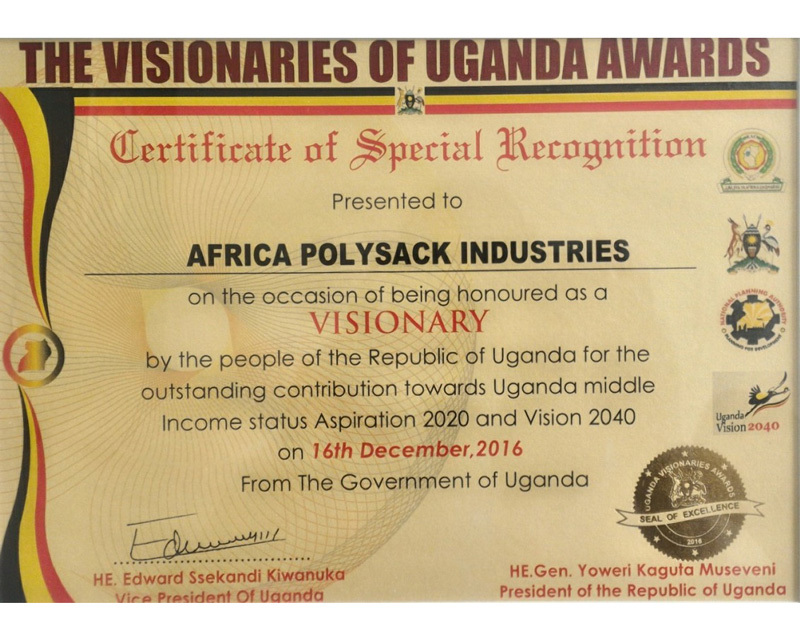 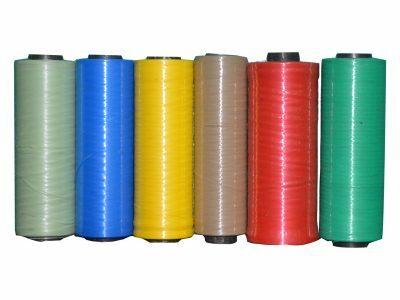 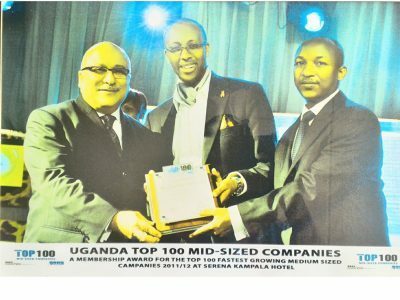 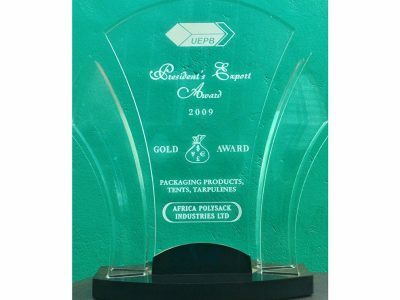 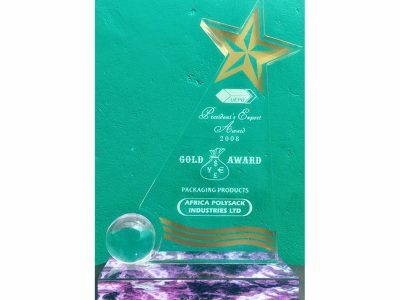 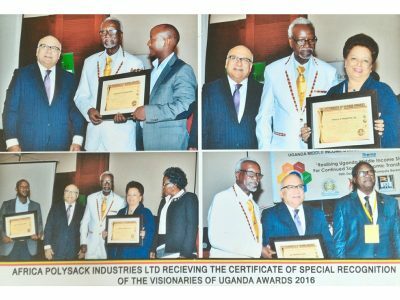 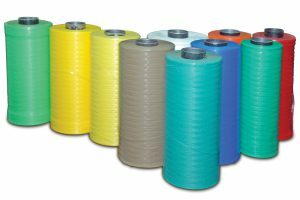 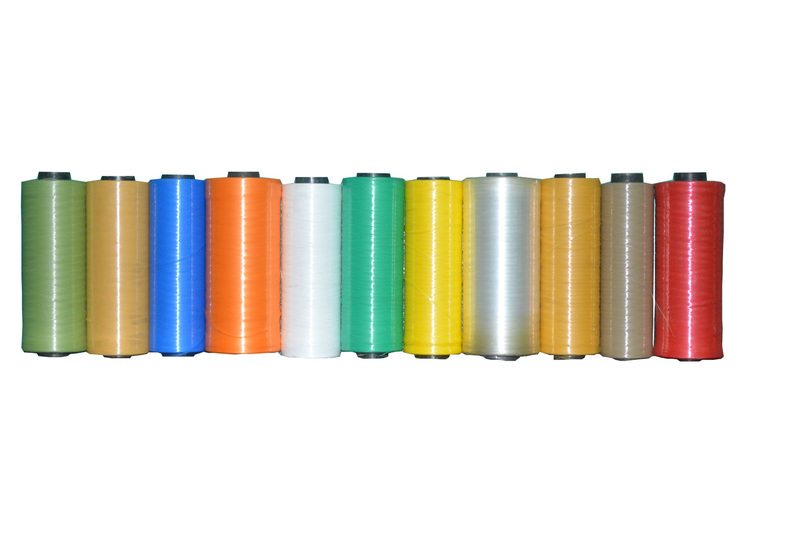 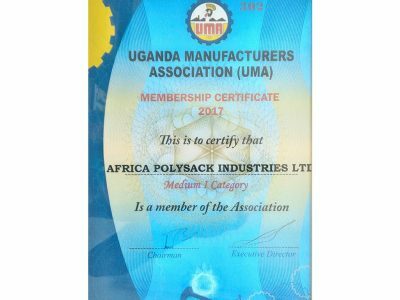 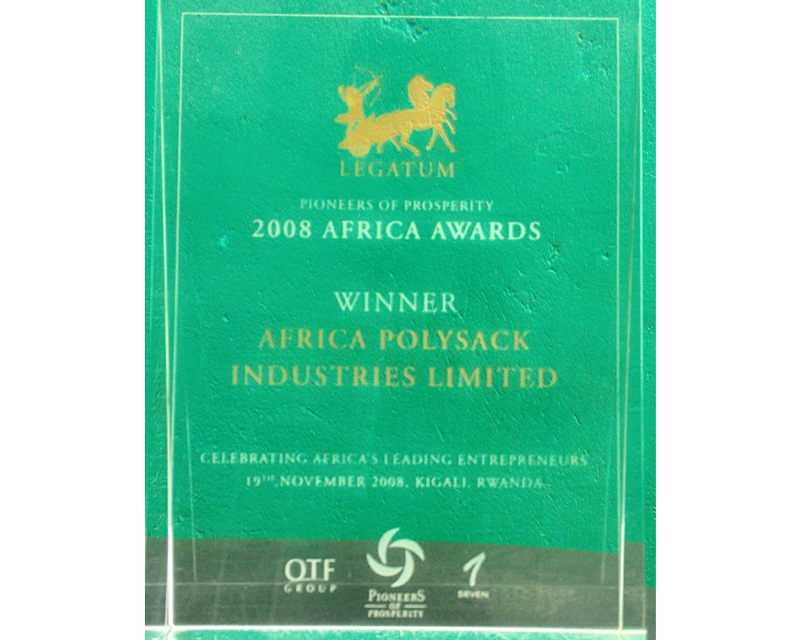 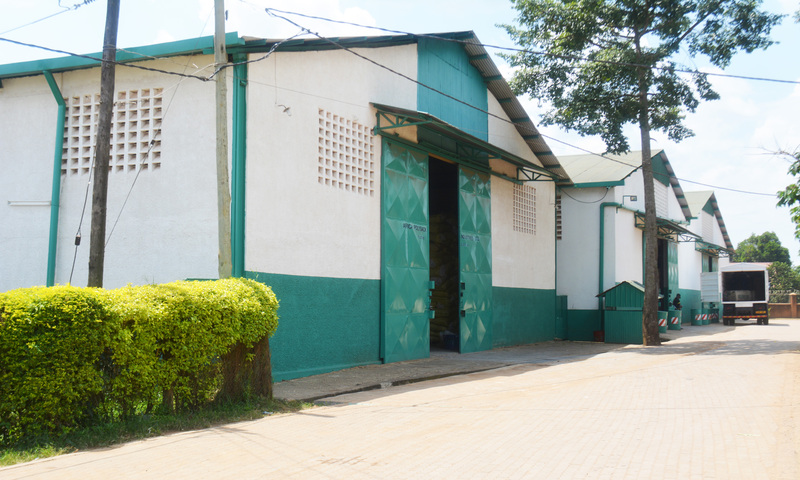 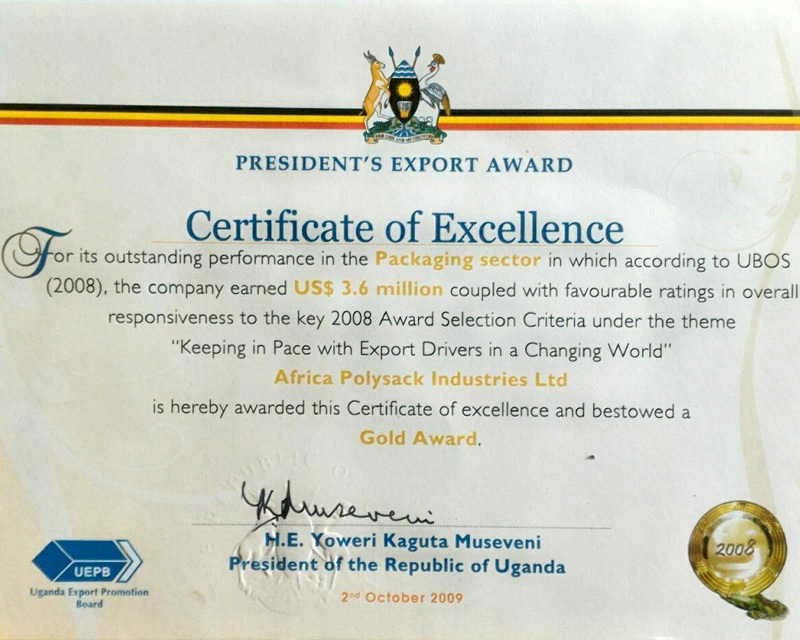 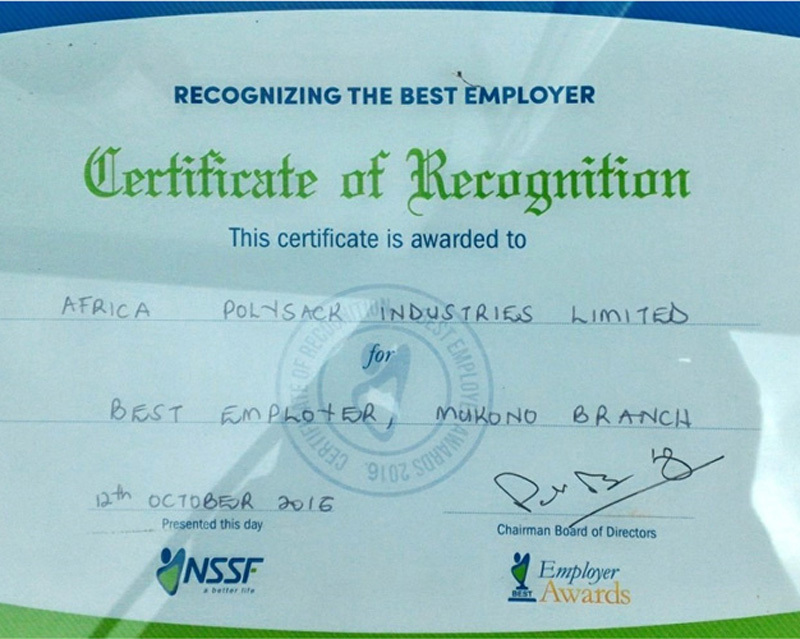 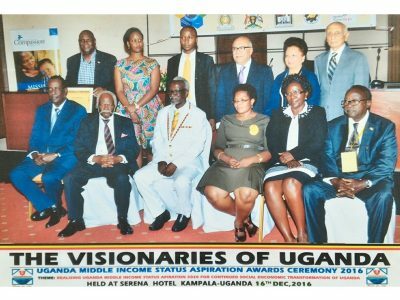 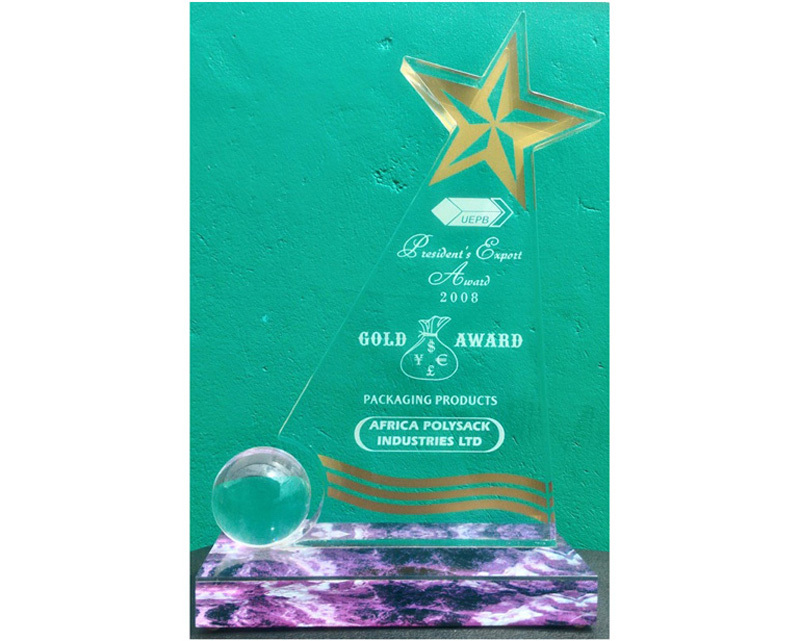 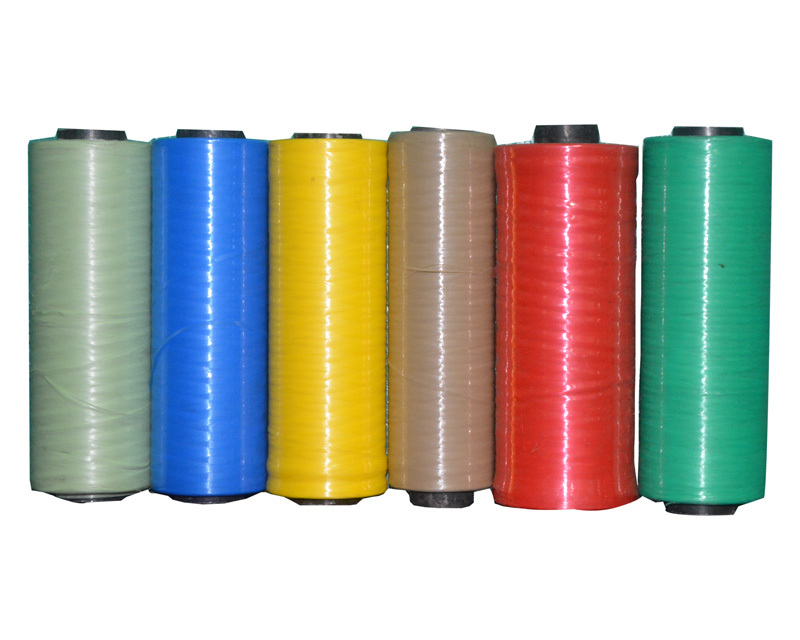 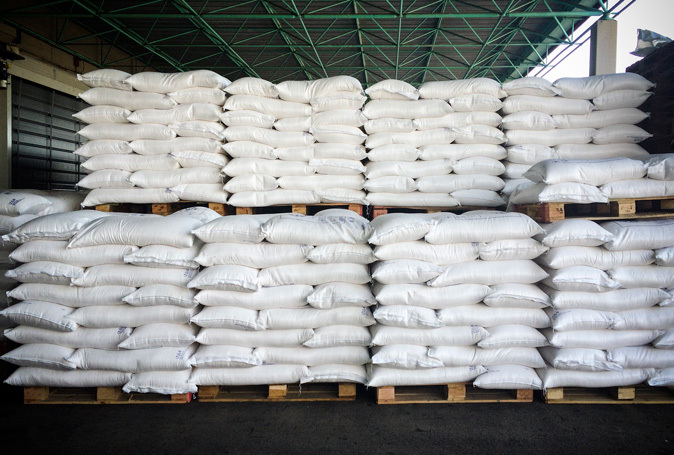 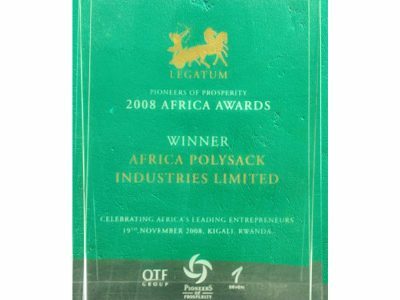 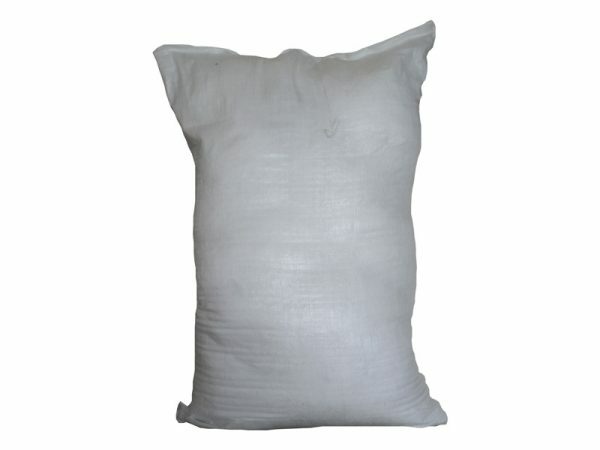 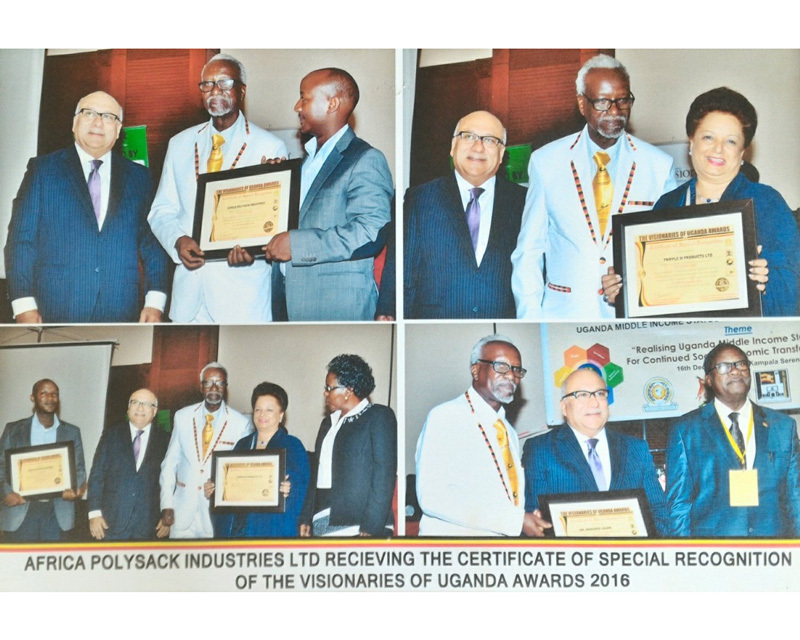 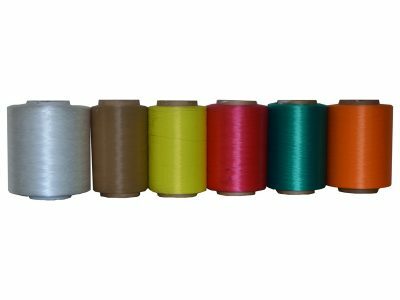 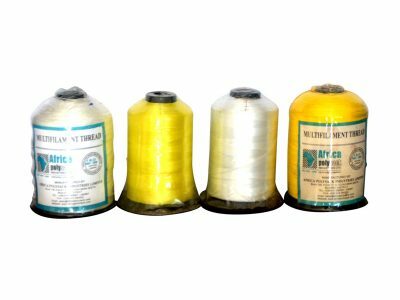 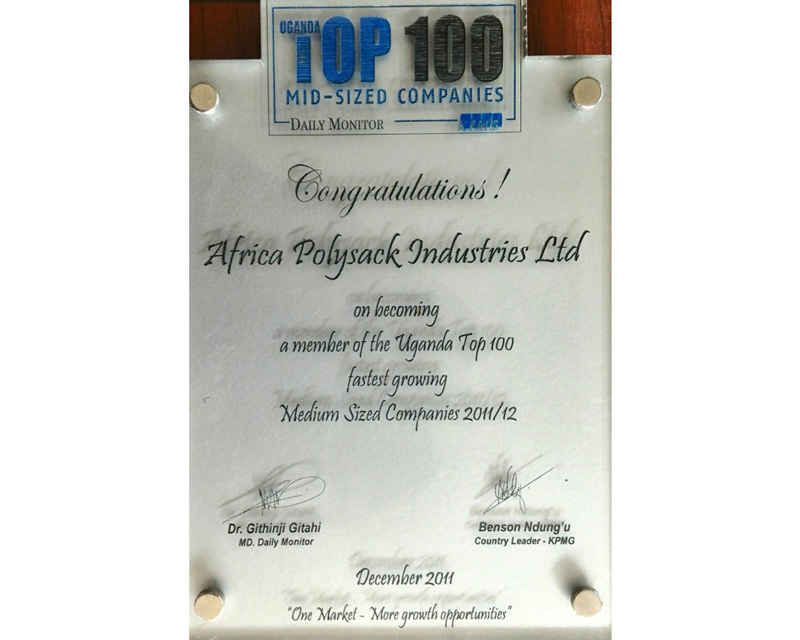 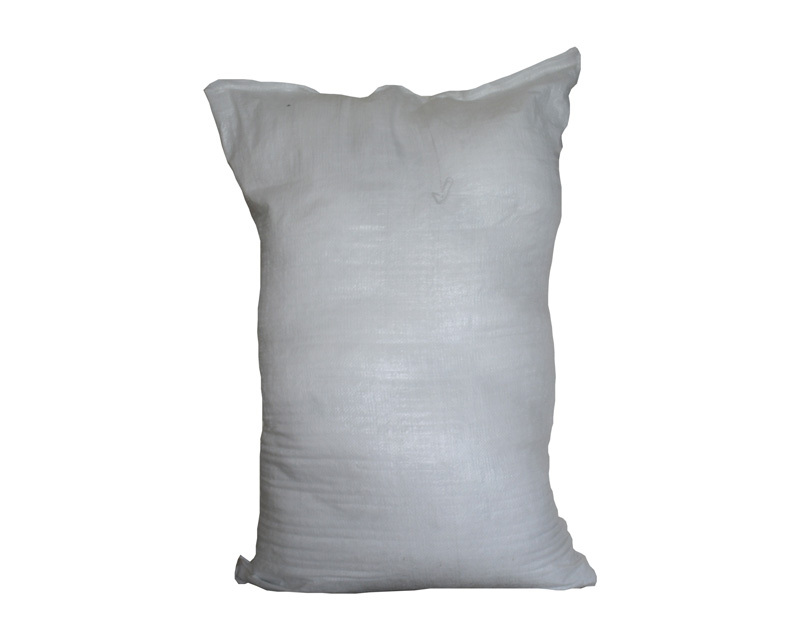 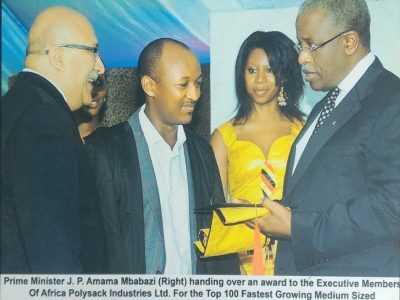 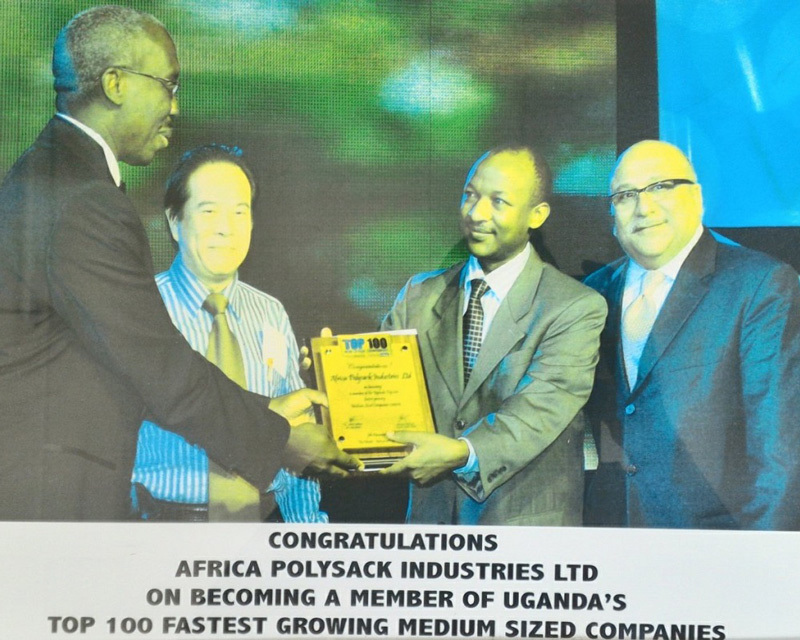 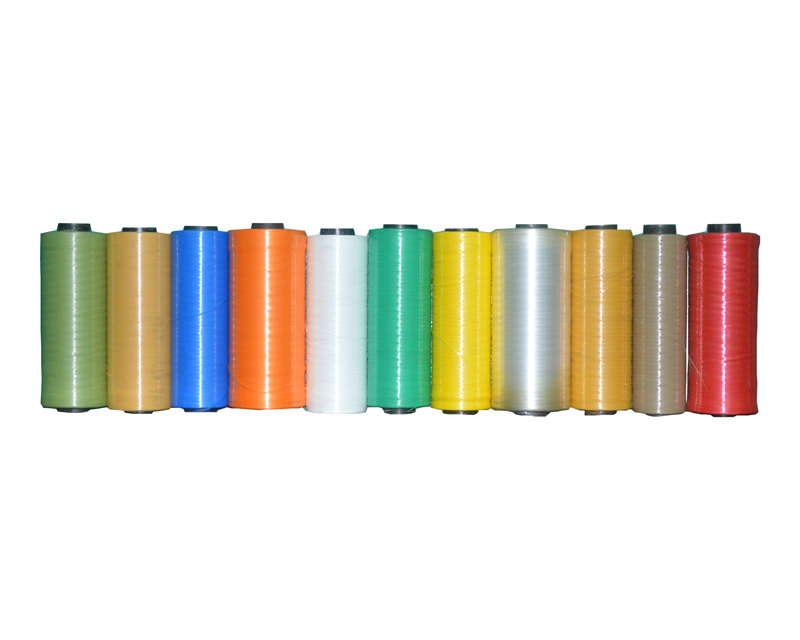 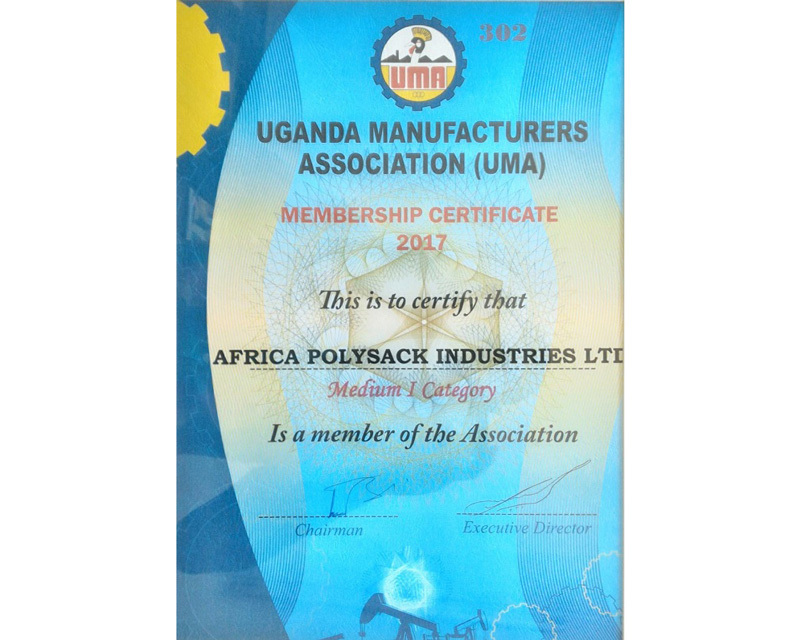 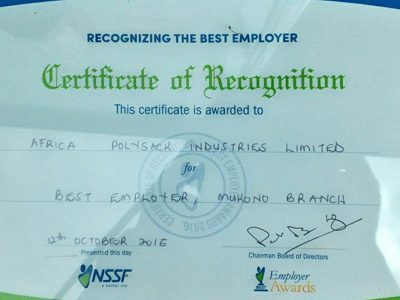 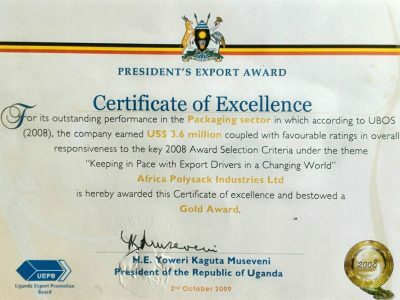 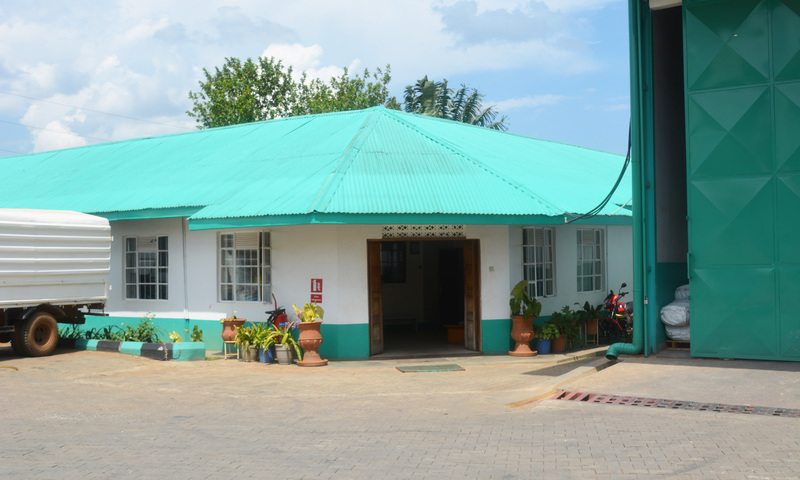 In Uganda Africa Polysack Industries is the leading Manufacturer of Superior Quality Woven Polypropylene Bags, Polypropylene Braided Ropes, Vegetable Net Bags, Bag Bottoming and Bag closing Thread, Laminated Fabrics, Tarpaulins, Mattress covers and Construction Plastic sheets for roofing and damp proofing.